Welcome to Soldering.biz. We are a solder training institution based in Vancouver, Washington. 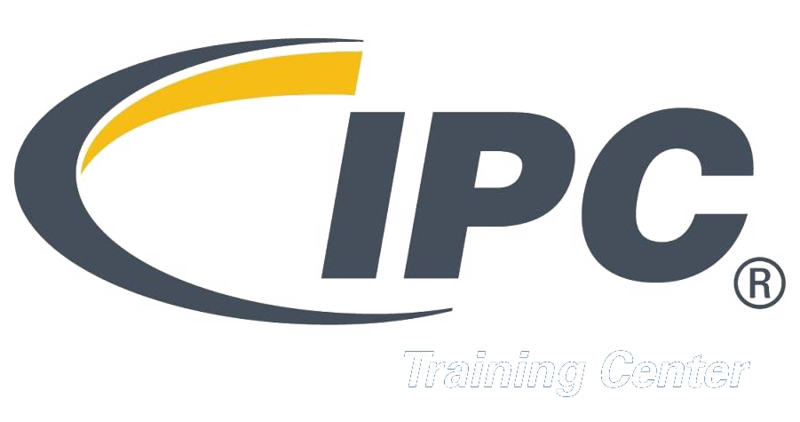 Our goal is to empower, train, and support individuals and companies with IPC Soldering Certifications and training programs. The J-STD-001 Certification teaches students about the materials, processes and standards for verifying the manufacturing of high quality soldered interconnections. In this course, students learn the internationally recognized standards (joint industry standards) of manufacturing printed circuit boards (pcb's). The IPC-A-610 certification teaches participants how to effectively inspect and approve commonly encountered assemblies in the electronic assembly environment. Individuals are trained in the acceptability of electronic assemblies based on topics such as soldering criteria, surface mounting criteria and jumper wire assembly requirements. IPC 7711/7721 training is an advanced soldering course for anyone responsible for quality control of refurbished or repaired electronics. 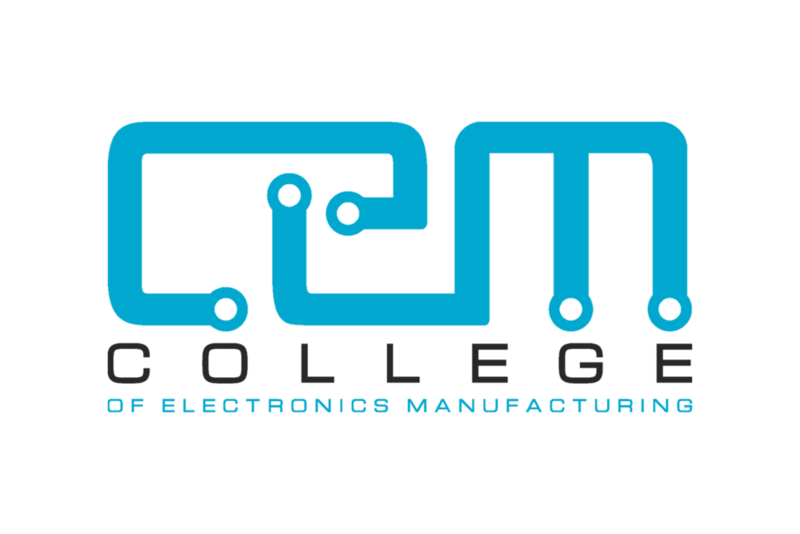 Students will learn IPC-approved procedures & requirements, tools, materials and methods to be used in the modification, rework and repair of printed circuit board assemblies. The IPC A 620 teaches cable and wire harness installation and fabrication. It presents a collection of visual, electrical and mechanical quality acceptability requirements for cable, wire and harness assemblies.The course shows students how to identify target, acceptable, and process indicators and defect conditions for class 1, 2 and 3 manufacturing. Soldering.Biz offers IPC Certificates and training at our locations in the Seattle, Portland, and Los Angeles regions. These classes are hosted frequently and encompass all of the certifications offered by our facility. For more information about class availability, please contact us with the button below. Our company operates with 100% mobility of equipment and curriculum so that we can meet companies where their needs often lie, the production floor. Our full range of certifications and customized courses are available at our location or yours, just let us know what works best for you and we will ensure it happens. In addition to superior IPC training and certification, we also offer professional consulting. One of our Master IPC Trainers will come to your site to help with any production issues you may have. As industry experts, we can ensure that your company is RohS and ESD compliant.